Many have asked “What is Disposable Hair?” and “what makes it so beneficial?” First of all, Disposable hair is just like it sounds – It’s throw away hair. 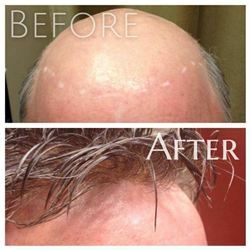 This is the latest and greatest in Non Surgical Hair Replacement Technology. This technology allows for a natural looking front hairline with No Demarcation – that means it’s 100% Undetectable! Let’s face it! Why wear hair if you “look” like you’re wearing hair – that defeats the purpose of wearing hair in the first place. “Why would you want to throw hair away?” The whole concept behind this is “Believability” rather than “Durability”. You want your car tires to be Durable, not your hair! Your hair should be BELIEVABLE! Earlier hair technology was “built to last” but it was also “built to stand – out” in a crowd. The base of these types of hair systems are made of tissue thin polyurethane materials so that when adhered to the scalp it literally disappears! The same reason that makes it Believable is the same reason that makes it not durable. 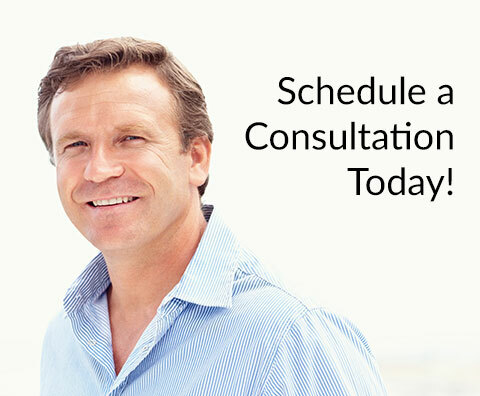 I invite you to schedule a Personal Consultation, there is No Obligation! You truly have got to See It to Believe It! This is an actual client…..